George Bennett, of Bayonne, passed away on January 13, 2019. 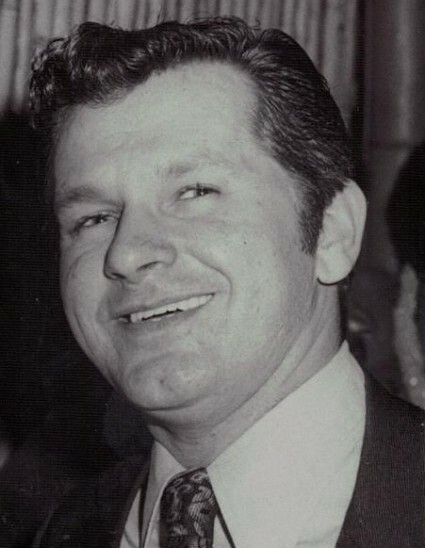 Born in Bayonne, he was predeceased by his parents Henry and Jean Bennett (nee Obarowski), sister Joyce Ward, and brothers Thomas and John Bennett. He is survived by his wife Carol (nee Sullivan), daughters Caroline and her husband Joe Caci, Lisa and her husband Brian Conheeney, and granddaughter Noella Luciotti, a brother Robert and his wife Barbara, and several nieces and nephews. He worked in structural maintenance for Port Authority. He was a Packers and Red Sox fan. Visitation will be held at S. Fryczynski & Son, Inc. Funeral home (32 E 22nd St, Bayonne, NJ ) on Wednesday, January 16 from 3 to 7pm. A Funeral Mass will be held on Thursday at St. Anthony of Padua Church, Jersey City at 10:30am. There will be no morning visitation and everyone is asked to meet at church. Burial will follow at Holy Cross Cemetery, North Arlington. Please make donations to Peace Care St. Ann's, 198 Old Bergen Road, Jersey City.